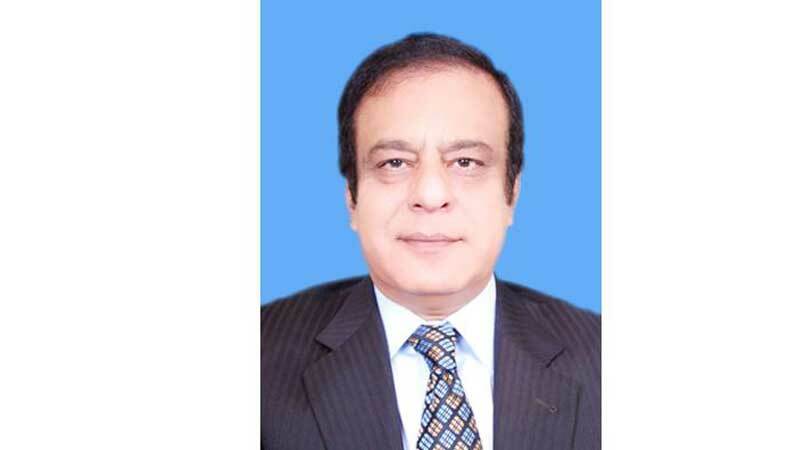 Leader of the House in Senate Syed Shibli Faraz has said that Pakistan wants indigenous solution to the Syrian crisis and would support all efforts aimed at a peaceful resolution of the situation faced by the Syrian people. He expressed these opinion while talking to Syrian Embassy Charge d’ Affaires Radwan Loutfi at the Parliament House on Thursday. He said that both the countries are intertwined into cultural and historical similarities and there is need to promote people-to-people contacts and explore avenues for cooperation in trade and tourism to bring people of the two sides close to each other. He said that people of Pakistan attach high importance to relations with Syria as hundreds of Pakistani pilgrims visit Syria every year and the bond is getting stronger with the passage of time. Syed Shibli Faraz said that lasting peace in the region would pave the way for economic development of the people. He said that Pakistan desires peace in the region and would continue to promote peaceful coexistence at local, regional and international level. He also said that every country has its own culture and political dynamics and solution to the problems must reflect the will and aspirations of the people. Leader of the House in Senate said that Pakistan places its relations with Syria at high esteem and would work towards exploring new avenues for cooperation. Matters of mutual significance and bilateral significance were also discussed in the meeting. Shibli Faraz said that the government is making sincere efforts to tackle the challenges being faced by Pakistan on socio-economic fronts. He said that challenges are monumental and there is need to look at issues from a new dynamic approach, adding that institutions need to be made stronger to deliver efficiently and overcome challenges. The envoy agreed with the views of the Leader of the House and stressed the need for enhancing bilateral cooperation.